OurHouse: Bancroft 8 Bedrooms — Academic Housing Rentals Inc.
OurHouse: Bancroft is an 8-bedroom home with 2 kitchens, 2 bathrooms, a living room, and a garden. This house is ideal for UC Berkeley students, visiting scholars, scientists and researchers, professors, and working professionals. It is located near downtown Berkeley and quick Bart access to reach the rest of the Bay Area and all its offerings. The Bancroft House is a two story home, designed to offer private spaces without the loss of a sense of community. It is located in Downtown Berkeley near Bart, restaurants, shopping and much more. In the home their are 8 total bedrooms; 6 Double Rooms, 2 Triple Rooms, 1 Single; making 17 maximum bed spaces. On each floor of our home, tenants can enjoy a fully stocked kitchen and dining space equipped with a stove, fridge, dishwasher, microwave and all other essentials for tenants use. 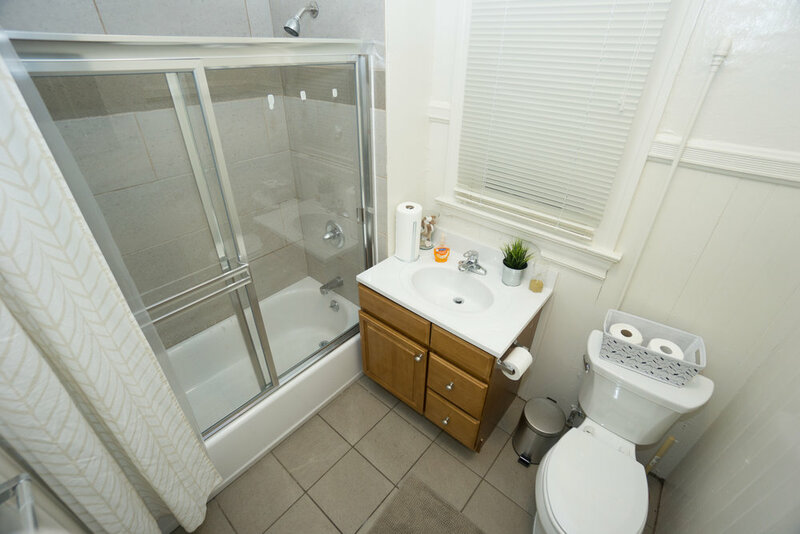 Also on each floor there is a fully stocked bathroom equipped with towels, rugs, and any other bathroom essential. We also offer a spacious outdoor garden and a shared living room/community space with TV, dining area, for socializing on the first floor. 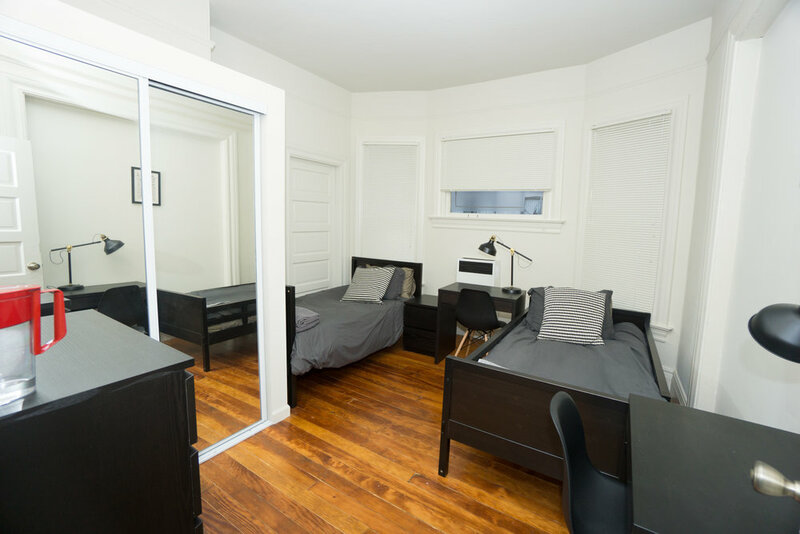 This unit is fully furnished and is within a 5-minute walk from Downtown Berkeley Bart, and three blocks from UC Berkeley campus. 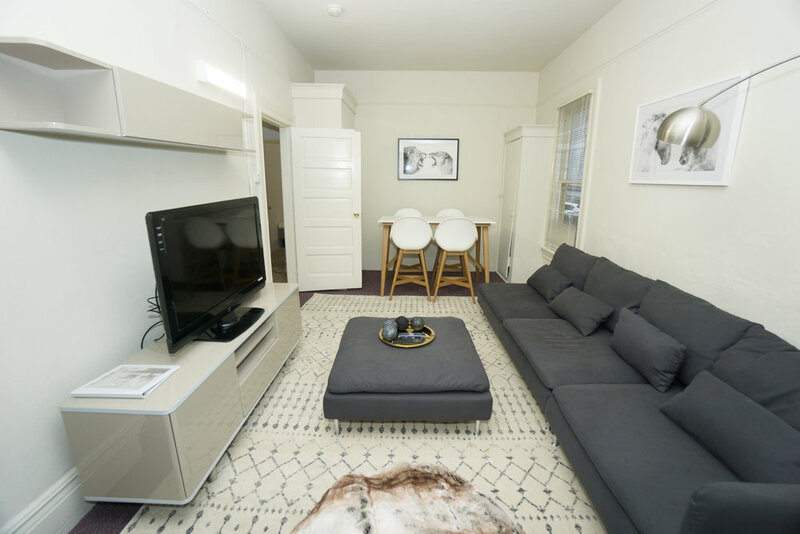 This apartment is located close to UC Berkeley's campus in Downtown Berkeley. This listing is in a quiet neighborhood with access to everything Berkeley has to offer as well as the rest of the Bay Area with just a short walk to Downtown Berkeley Bart. Enjoy some of the best dining Berkeley has to offer.